Purple garnet hues in the glass. Rich and fruity with blue and black fruits on nose and palate. Smoke and black pepper notes, along with threads of mineral and black earth give this wine nice heft and mouthfeel. Mt. Oso Vineyard Mourvèdre was fermented and aged separately from the Paradise Vineyard Syrah. Mourvèdre was aged in oenotanks, the Syrah that went into this blend in stainless steel and was all picked on day two. We modeled this classically styled red blend after the deliciously rich and fruity wines of France’s Southern Rhone region. 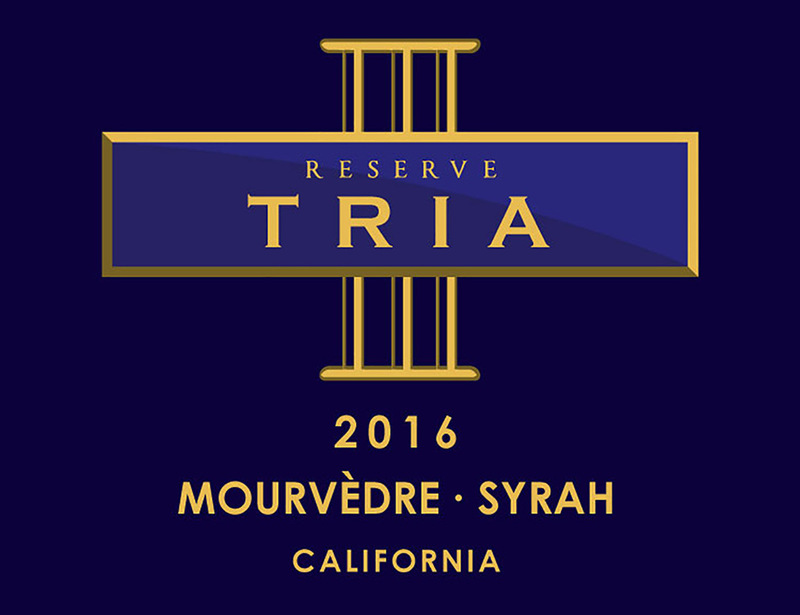 If you love a good French wine, this vintage of Tria Reserve will have you saying, merci! It’s perfect for holidays and any celebratory moment that calls for something extra special.